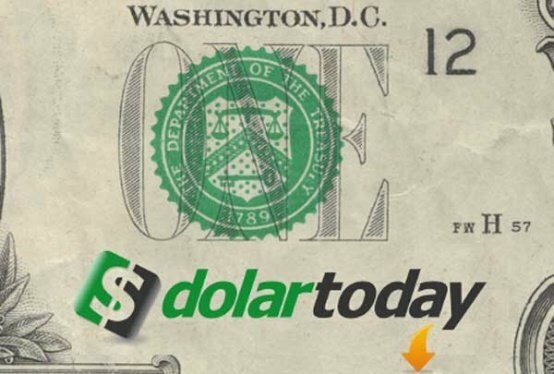 Venezuela’s Central Bank has filed a lawsuit at a court in Delaware against American website DolarToday. The bank accuses DolarToday of cyberterrorism and says its managers are sowing economic chaos in Venezuela. It requested both an injunction and damages, accusing the site’s managers of fanning inflation in Venezuela. DolarToday tracks the black market value of the Venezuelan currency, the bolivar. The website publishes a rate in Venezuelan bolivars for the US dollar, which is far higher than the official one. On October 23, DolarToday it quoted the dollar at 820 bolivars, which is 130 times higher than Venezuela’s strongest official rate of 6.3 bolivars and four times the government’s weakest rate of 200. Venezuela uses a three-tier system to subsidize key imports with advantageous exchange rates. DolarToday says it calculates its rate based on trades on Venezuela’s border with Colombia. President Nicolas Maduro has in the past accused the website of being part of an international capitalist conspiracy against his socialist government. Critics say currency controls and widespread government intervention in Venezuela’s economy have caused shortages of goods and shrinking GDP.